On the shores of a tranquil fjord in Northern Iceland, a man is brutally beaten to death on a bright summer's night. As the 24-hour light of the arctic summer is transformed into darkness by an ash cloud from a recent volcanic eruption, a young reporter leaves Reykjavik to investigate on her own, unaware that an innocent person's life hangs in the balance. 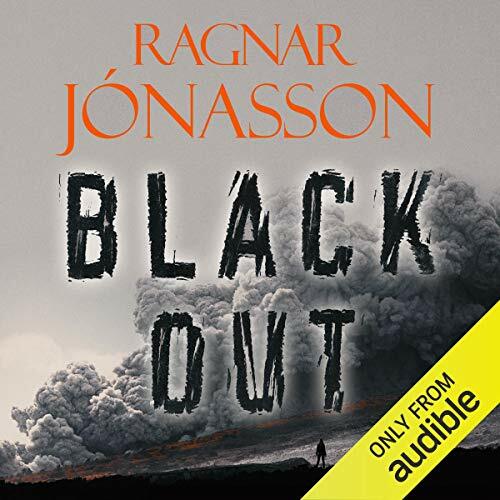 Dark, terrifying and complex, Blackout is an exceptional atmospheric thriller from one of Iceland's finest crime writers. die wechselnden Perspektiven in der gleichen Szene sind interessant. ansonsten fehlte mir etwas der kick.